This entry was posted in Stamford and tagged chip wall, Chips, rye ridge, rye ridge deli, rye ridge deli stamford. Bookmark the permalink. 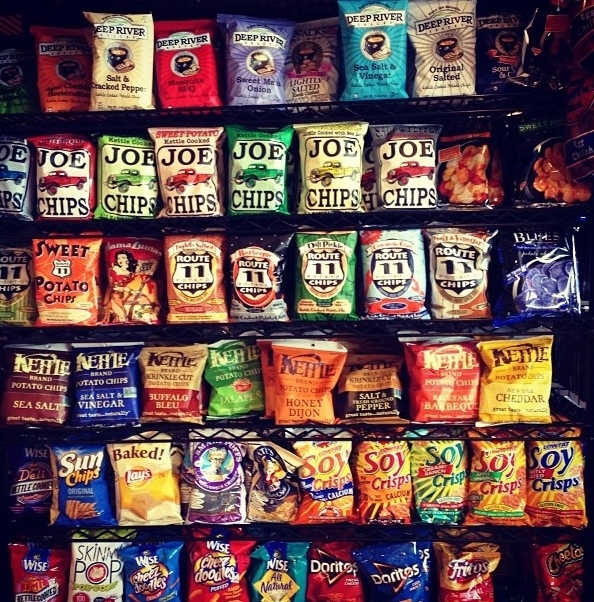 So, what’s the chip bag that you got there?